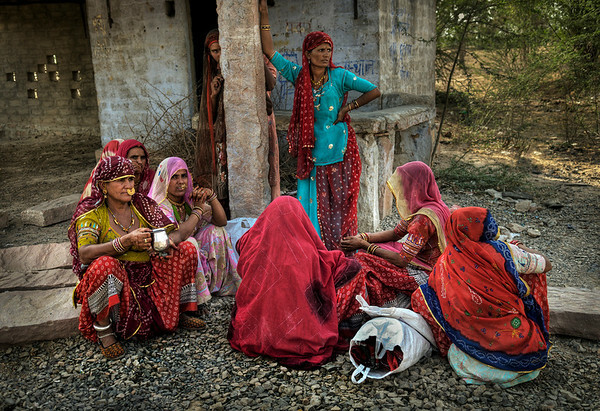 We’ve had lots of feedback on the first part of our photographic journey through Rajasthan. As always, we’re delighted to hear from you! It’s nice to know that you’re not too saturated with documentary style photographs to become blazé. As far as romance goes, nothing beats Lake Udaipur!